Concentrationary Memories ran between 2007 and 2011 and was led by Professor Griselda Pollock in the School of Fine Art History of Art and Cultural Studies and Professor Max Silverman in the School of Languages, Cultures and Societies. The project culminated in a number of successful seminar series and two international conferences. 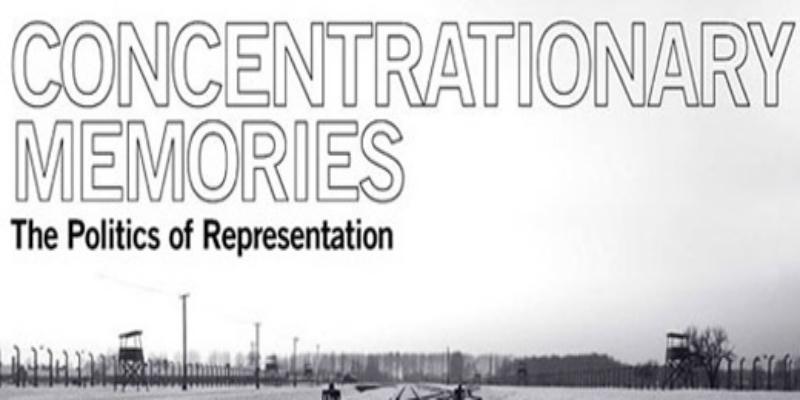 The key purpose of the project was to consider the ethical implications of representing the Holocaust and, particularly, the connections between aesthetics and politics in the formation of what has become known as the cultural memory of the Holocaust and what is not fully grasped through that term: namely the concentrationary which relates to the political event of totalitarianism.